Skiing in the 2117 of Sweden Light Padded Ski Jacket Borkan is incredibly fun! 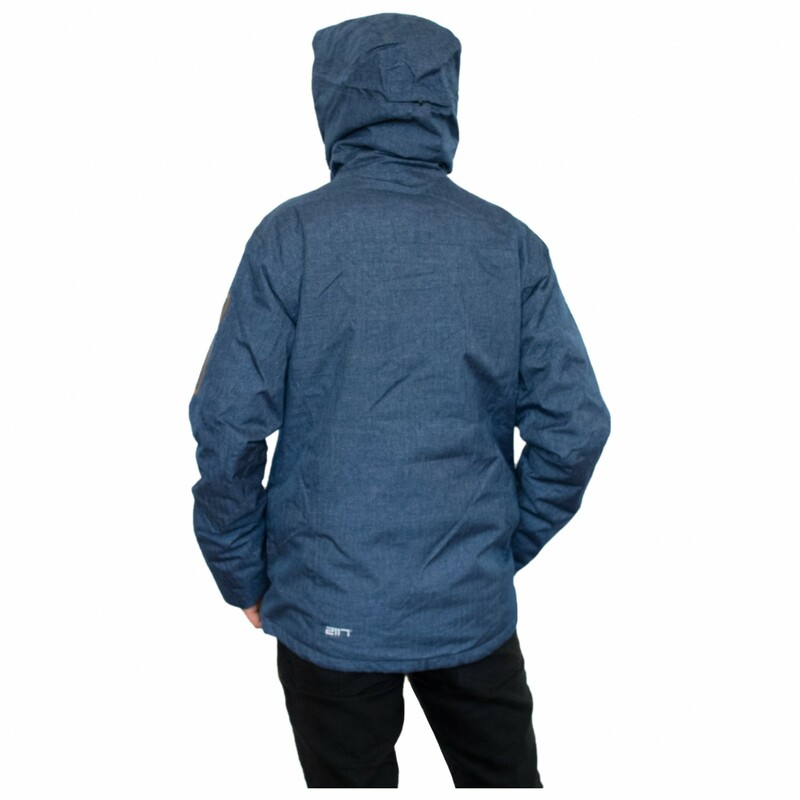 The fabric is not only windproof and waterproof but also equipped with taped seams. The YD fabric used for the Borkan is unsusceptible to water and particularly resistant to wear. 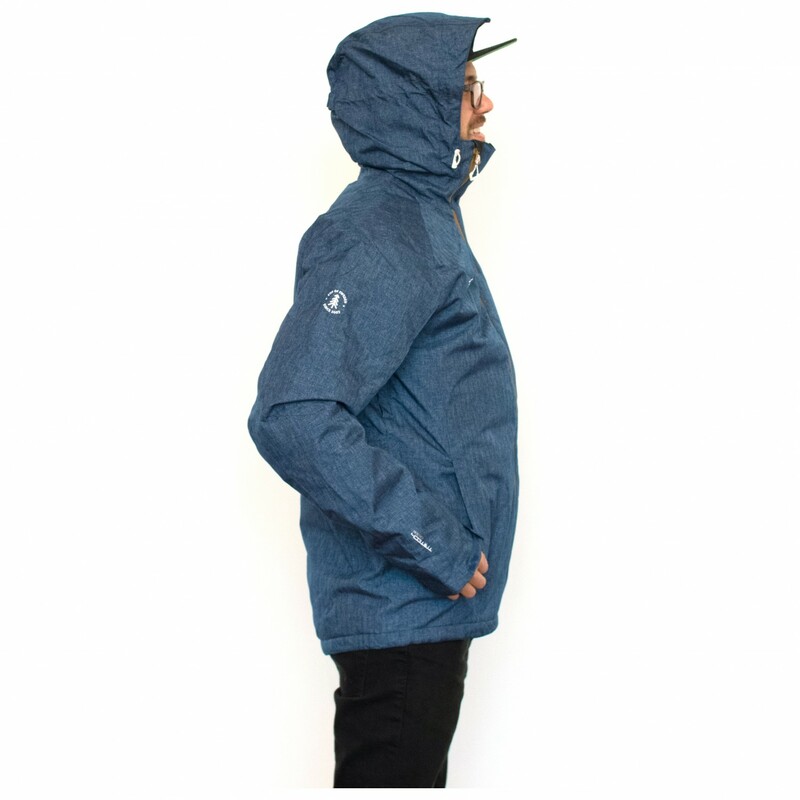 Perfect for long-lasting weather protection! 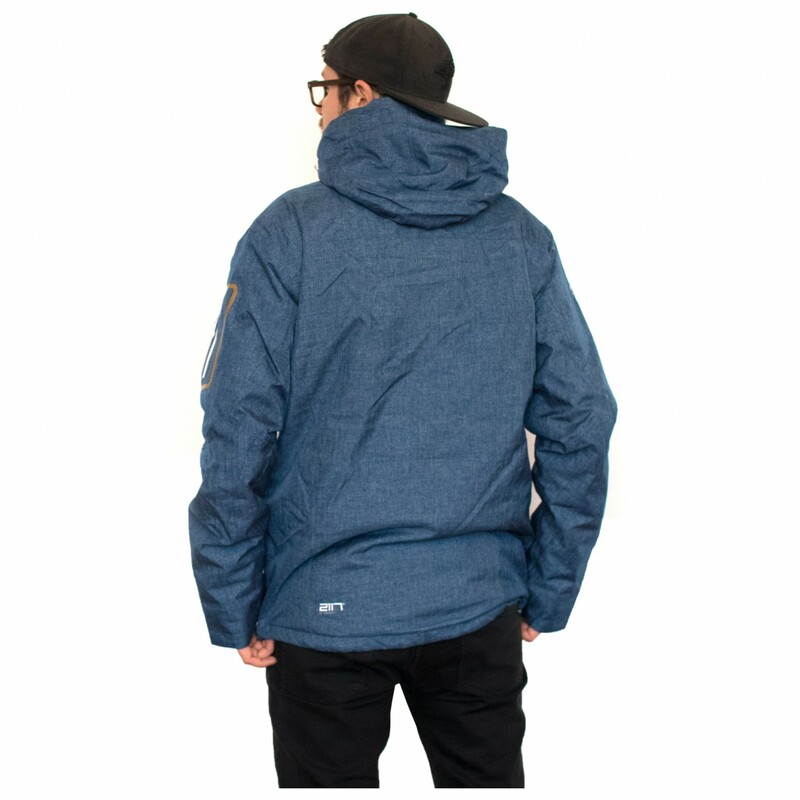 The light synthetic lining serves to absorb moisture and wick it away via the jacket's breathable fabric. And, if you get too hot, you can always use the side ventilation zips! 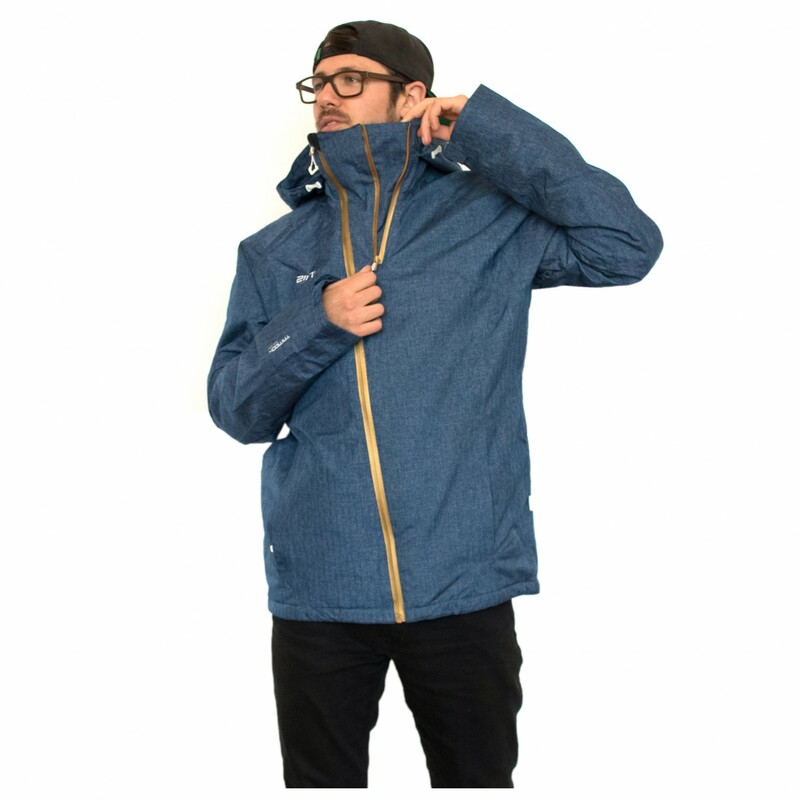 There are some other great features as well: Elastic cuffs and a drawstring hem will ensure a snug fit, preventing any unpleasant draughts from getting inside the jacket. There is a total of six pockets fitted with waterproof zips for your ski pass, goggles and smartphone. Plus, there's a hood and an asymmetrical zip. 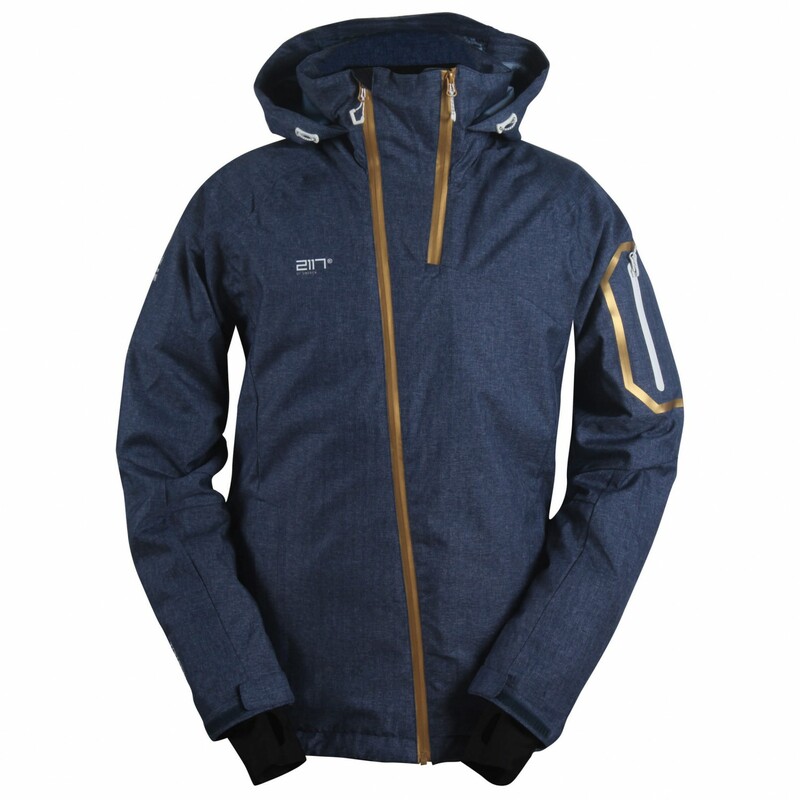 Your go-to piece for the snow: the 2117 of Sweden Light Padded Ski Jacket Borkan!